Experience the joy of music, rhythm and song! Music provides participants with an introduction to choral style singing in a group lesson format. 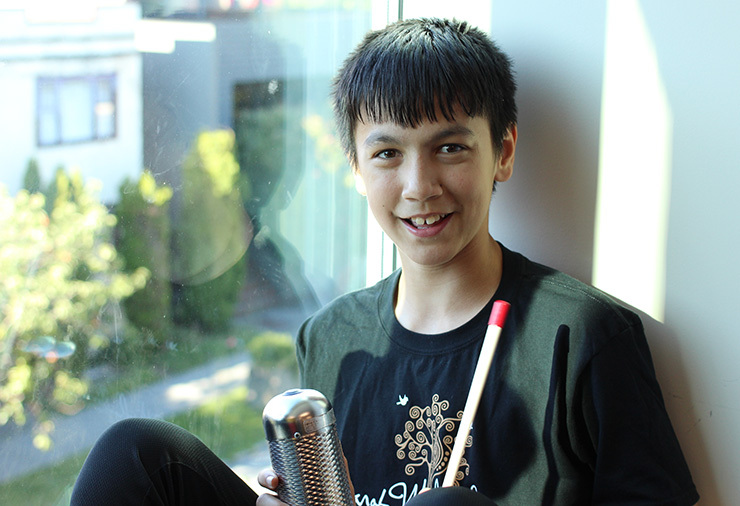 Music lessons are directed by the Sarah McLachlan School of Music and supported by Canucks Autism Network staff. Each Children’s Class (7-12yrs) session consists of 45 minute lessons, once per week, for multiple weeks. Each lesson consists of 8-10 participants who may be split into smaller groups. 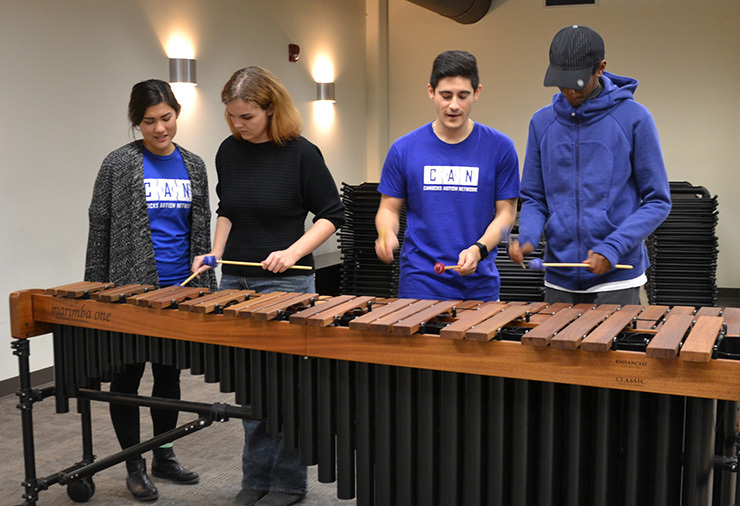 The Sarah McLachlan School of Music provides a music instructor and assistant to lead each class. Participants will also be supported by CAN support workers and volunteers provided. Please do not hesitate to speak with on-site staff about support strategies that work for your child (e.g., visual schedules, first-then boards, token systems, social stories, etc.). In addition to regularly scheduled classes, participants are expected to attend all scheduled performances.